Restaurant Real Estate Advisors provides real estate brokerage, construction management and development advisory services to restaurant owners and growing restaurant brands throughout the full life cycle of a restaurant from start-up through expansion to disposition. Restaurant Real Estate Advisors is a group of restaurant and real estate brokers, developers, and advisors that have been in the trenches for a combined 50+ years. Through real estate booms and busts, through ever changing trends in the restaurant business, we have helped open hundreds of successful restaurant locations. Our long-term relationships with landlords throughout Southern California and with top brokers nationwide, gives us the ability to find off market sites before they become available. 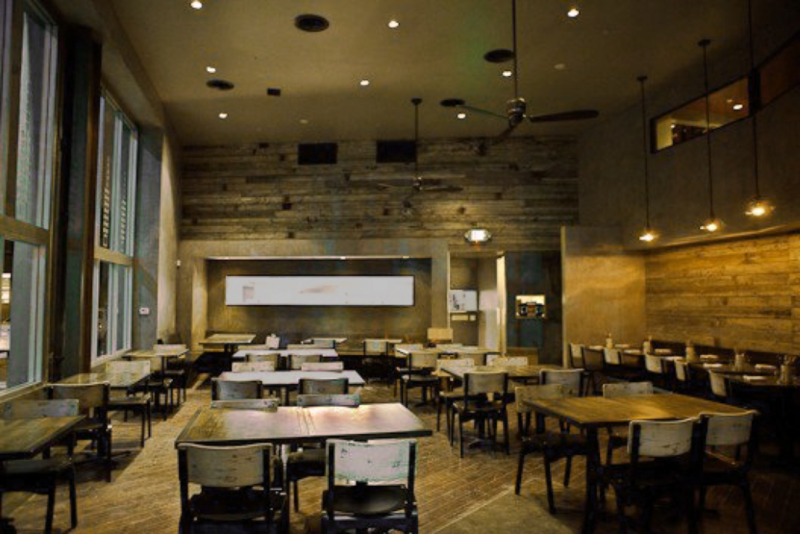 We have a track record of securing sites and helping open hundreds of restaurants in highly competitive markets. Whether you are a single or multi-unit operator or expanding brand or franchise, our experience in the restaurant real estate and development business can help you minimize the risks and maximize your chances for success.